Hello all! 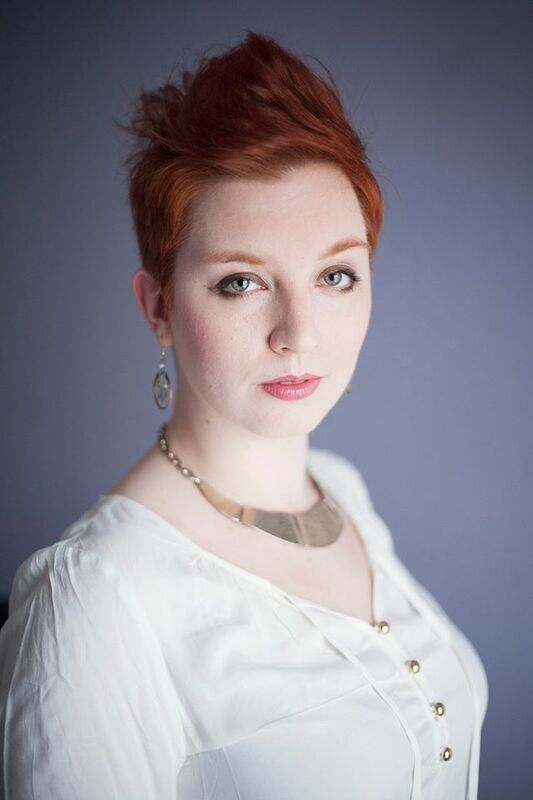 I’m very happy to host my friend and debut author, Emmie Mears, on my blog today! 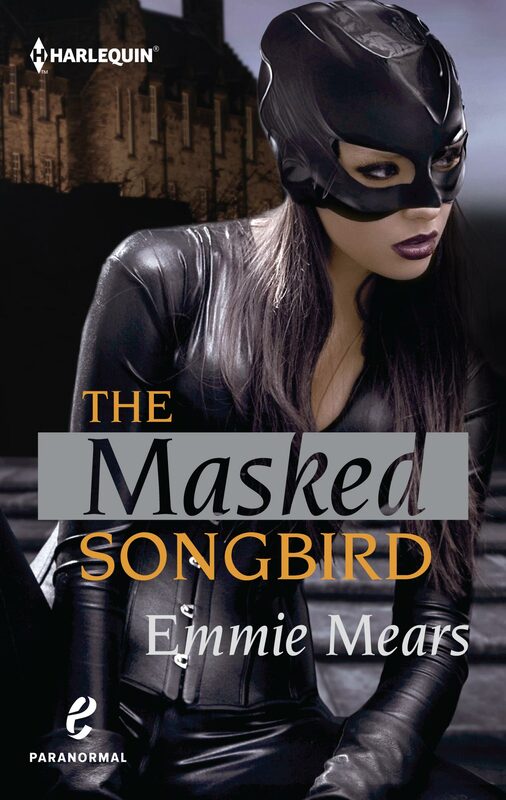 Her premier book, THE MASKED SONGBIRD, dropped yesterday and you should totally check it out. 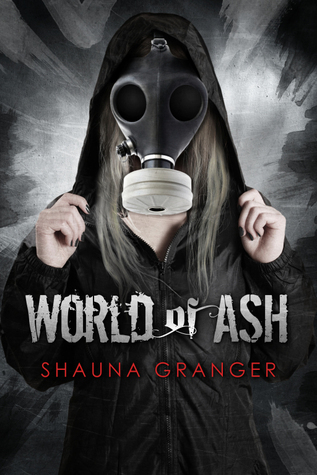 I mean, just look at this cover, isn’t it gorge? I am lucky enough to get to interview Emmie today so you can learn a little bit about her and this new book. Read on to learn! 1. Which house do you belong to? I’m pretty sure Robbie Thompson (Supernatural producer/writer) is my patronus. That man is delightful. Just….bloody….delightful. You should go look at his tweets chronicling the summer Hellatus. 3. Apparition, broom stick, or enchanted motorcycle? Oh, I would apparate. Hands down. 4. In your book, The Masked Songbird, the upcoming Scottish Referendum plays a huge part. For those unfamiliar can you tell us, in lay terms, what is so important about this Referendum? Self-determination. That’s the most succinct way to describe it — in 2010 in the UK general election, less than 20% of Scots voted for the Conservative party, yet they’ve been saddled with a Tory government ever since. Scots are not a homogenous group, but they do agree on many things that make staying within the UK difficult. One example is that Scotland has been experiencing a brain drain for many years and a while back, they introduced something called the Fresh Talent Initiative to bring talented, educated migrants into Scotland. After the Tories were elected, they pretty much overhauled the immigration system into the UK, and the Fresh Talent Initiative just got churned under the wheels. It’s difficult for Scotland to pursue her own interests when the government at Westminster is consistently ignoring them. While some powers have devolved from the UK government to the Scottish parliament, the big issues (like the nuclear submarines at Trident most Scots vehemently oppose, education, health care, social welfare, immigration, etc.) are things that Scotland is not fully autonomous on. Education is changing a bit, and health care is also devolved to an extent, but when the Tories in London talk austerity measures, it affects Scots — who overwhelmingly voted against the Tories. It’d be like replacing the California governing bodies with Tea Party representatives. 5.Tell us a little bit about your main character. Gwen Maule is that friend you see getting pushed around and wish she’d just straighten her shoulders and stand up for herself already. She’s someone to whom life sort of happened, and for a long time, she wasn’t very good at dealing with it. The wonderful thing about writing Gwen was that in spite of her early lack of assertiveness, she has a fun way of looking at the world that has a bit of quirk and a bit of snark, and seeing her nurture her strengths and step up onto the front lines was a really rewarding thing to write. 6. How many books are you planning this series to be? 7. If you could live in any universe (books, TV, comics, movies, etc. ), which would you choose? Hoo, doggies. There are an awful lot of factors to consider here. For sheer badassery quotient, I’m inclined to say the Supernatural universe. For pure ecstatic wonder, Harry Potter. 8. In that universe who/what are you? In the Supernatural universe, I’d be a hunter. Saving people, hunting things — that has always sounded good to me. I’m actually surprising myself with this because I used to say Buffyverse hands down, and I still adore Buffy, but there’s only one Chosen One in the Buffyverse. One thing I love about Supernatural is that the hunters are just people who learn and train and bleed and sweat. In Harry Potter, I’d be a witch and probably shadow Hermione — I always related to her in the books because that was me in school. Consistently reading above and beyond, loading up my plate with as much knowledge as possible — but ultimately being still in Gryffindor because the values of Gryffindor really resonate. Courage, compassion, kindness, assertiveness. 9. What’s the last book you read? I just finished two, Black Ice by Becca Fitzpatrick and The Good Girl by Mary Kubica (both were advanced reader’s copies from Book Expo America), and both were really good. The Good Girl was a little closer to my tastes, but there were definitely some strings tugged in Black Ice as well. I’d recommend both. 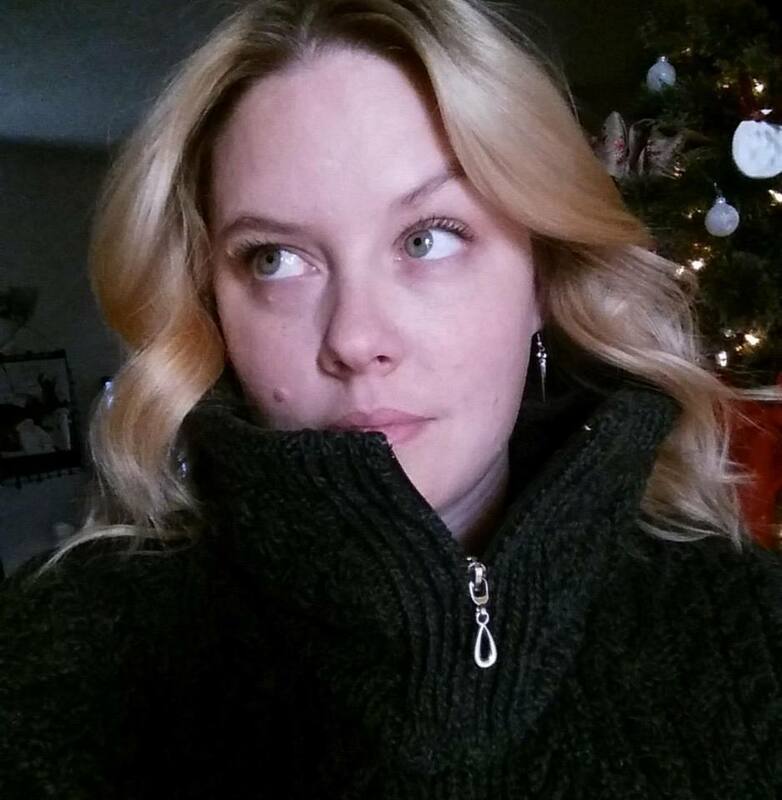 The Good Girl is adult and Black Ice is YA, and I actually think I would have enjoyed Black Ice a bit more as an adult novel. When I initially picked it up, I thought it was adult, and I ended up feeling a bit like the teen voice had a bit of dissonance. 10. What book do you recommend to anyone, no matter who they are? That’s a tough one. Probably The Giver (Lois Lowry) or Hatchet (Gary Paulsen). For whatever reason, those two books have stuck with me since childhood. The Giver for its simple truth that the pain of this world allows us to better appreciate the joy, and Hatchet because it’s such a tale of dogged survival against all odds. I respect that. Awesomesauce! Here’s the blurb for this new book and all the stalking info you could use! You can preorder the book now!